If your still uncertain about your future direction after graduation or just curious about what our former students do nowadays, please check out our first Alumni-Event at our Faculty this month. 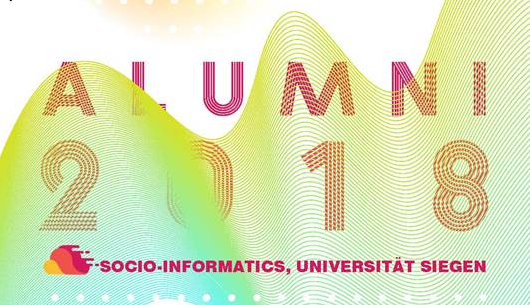 For more information about what will happen and when, please check out this website: http://www.wineme.uni-siegen.de/alumni/alumni-veranstaltung-2018/#wpforms-3890 and notice that if you like to join, please enter your name and email address for further information and successful organization. Please also make sure that you’ll definitely show up when registered to help it become a successful Meet and Greet that is about to continue in the future.